Discover the Other Side Of Mykonos. Discover OSOM Resort. Discover the Other Side Of Mykonos. Discover OSOM Resort. 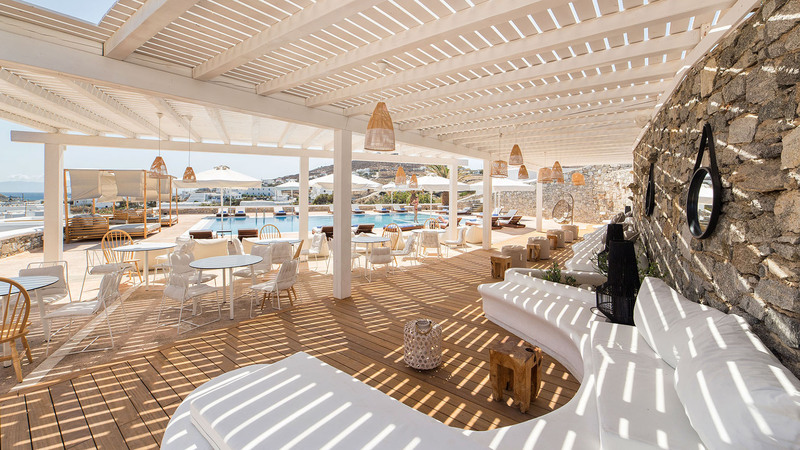 A brand new hotel concept enters at the lifestyle of Mykonos ready to unveil a new perspective to Myconian hospitality. 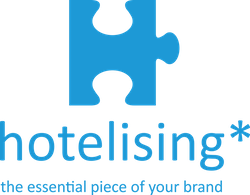 Step into a world where the redefinition of luxury and the comfort comes together with the unpretentious hospitality and the impeccable services. Tastefully designed facilities along with hand-picked elements and generous internal and external spaces give OSOM Resort its distinctive character. Nestled at the crossroad of two sandy beaches, the beach of Korfos (just 60 meters away), ideal for kite-surfers and the beach of Ornos (1,5 kms away), famous for its lifestyle, OSOM Resort serves as the perfect spot from where guests may begin their daily adventures on the island. 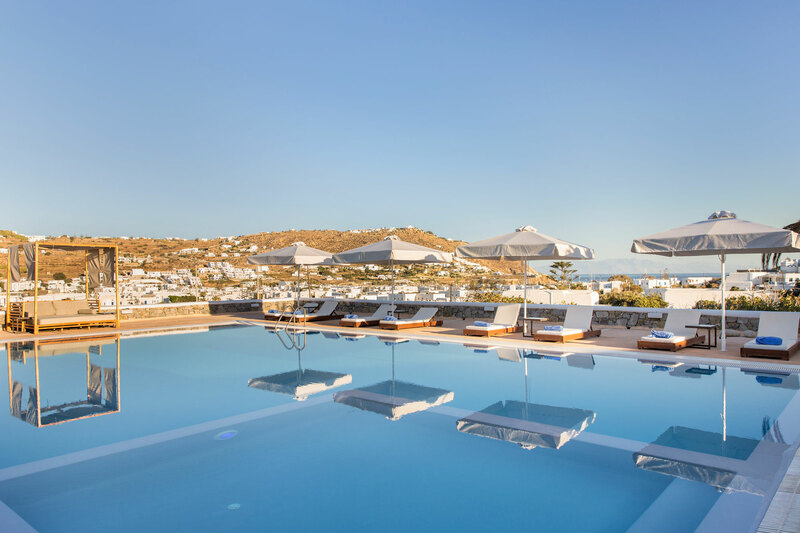 And for its esteemed guests that wish to discover the endless nights of Mykonos town, the privileged location of OSOM Resort is merely 2,5 kms away. 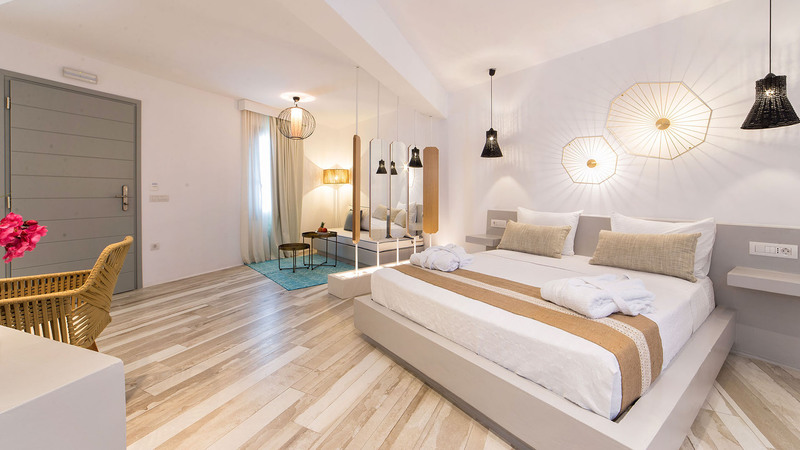 With three different levels and eight suites, OSOM Resort covers any contemporary requirement with its unique style and fresh aesthetics.